The Global Governance Futures programme, or GGF, brings together young professionals to look ahead 10 years and recommend ways to address global challenges. At the heart of the GGF philosophy, we believe that the greatest asset of the programme lies in the diversity of our fellows and the collective energy they develop when they come together, discuss, debate and engage with one another during the four intense working sessions. This is why the fellows squarely occupy the center stage, setting GGF apart from many other young professionals’ programmes. The fellows play an active role in shaping the agenda of their respective working groups. The working process draws on the GGF method and brings together the unique strengths, experiences and perspectives of each fellow in working towards a common goal. The GGF team works closely with the fellows to help them achieve their goals and, in the process, cultivates a community that will last well beyond the duration of the programme through a growing and active alumni network. Building on the success of the first two rounds of the programme – GGF 2020 and GGF 2022 – the next round, GGF 2025, will assemble 25 individuals from Germany, China, Japan, India and the United States (five from each country). The selected GGF fellows form three working groups that explore a particular issue area of global governance. In GGF 2025 they will focus on internet governance, geoengineering governance and global arms control up until the year 2025. Using instruments from the field of futures research, the working groups will produce scenarios for their respective issue areas. Based on their findings, the fellows will put together a range of publications, including reports and commentaries, that present concrete recommendations on how to foster effective, accountable governance. The GGF relies on the advice and guidance provided by the GGF steering committee, made up of senior policymakers and academics. 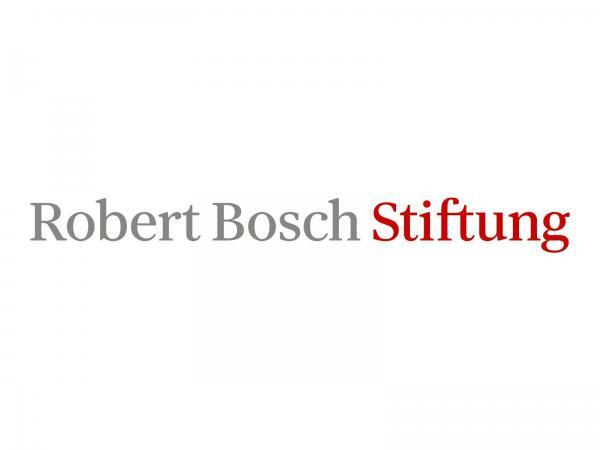 The programme is generously funded by the Robert Bosch Stiftung. More information about the GGF can be found here.